Nothing cures a chilly day like a warm cup of coffee. 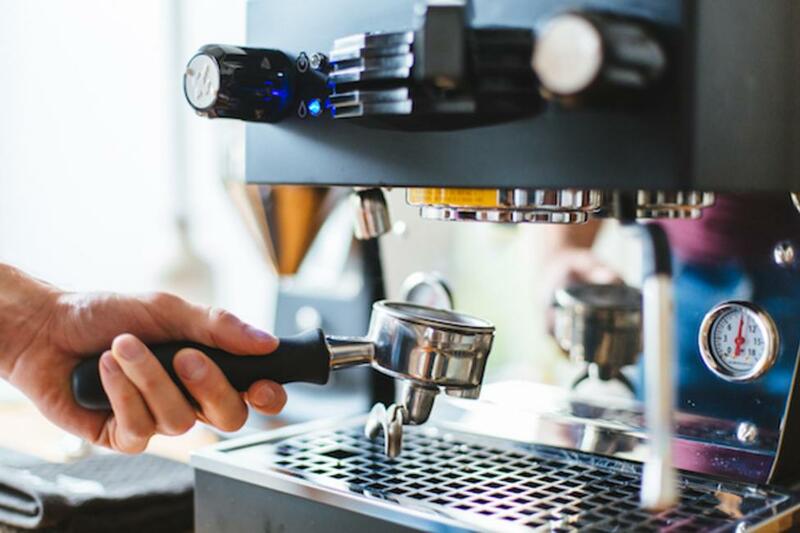 From handcrafted lattes to a good old cup of black coffee, there are plenty of places throughout Lehigh Valley to get your next caffeine fix. Grab a book and stay a while, as the ambiance of these locations can&apos;t be beat! Cafe Vida (19 N. 6th St., Allentown) This newcomer to the region offers a unique twist. As a non-profit organization, a portion of proceeds is donated back to local charities. 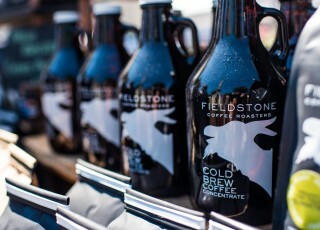 Find great food options available, as well as some top-notch cold brew coffees on tap for the warmer days. Fieldstone Coffee & Tea (inside the Easton Public Market, 325 Northampton St., Easton) Located inside the Easton Public Market, this vendor offers a variety of coffee drinks and teas. Their beans are roasted locally in Milford, NJ allowing for only the freshest of ingredients. Hava Java (526 N. 19th St., Allentown) Tucked into the 19th Street Theatre District in Allentown&apos;s West End, the Hava Java Cafe has been a mainstay in the community for years. Grab up beverage expertly crafted by one of their baristas, and don&apos;t forget to look up! The ceiling is lined with unique coffee mugs. 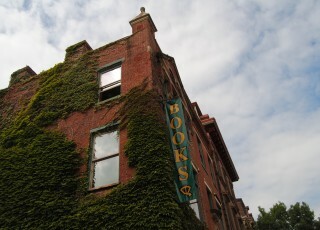 Quadrant Book Mart (20 N. 3rd St., Easton) This place is packed with character and charm. Doubling as a used book store (be sure to head upstairs to check out all the nooks filled with books), you&apos;ll find a cafe on the first floor offering tasty beverages and delicious meals. The Wise Bean (634 N. New St., Bethlehem) Located on the historic North Side of Bethlehem, the Wise Bean offers a wide variety of handcrafted lattes that are sure to warm your soul when the chilly days set in. Grab a bag of their locally-roasted coffee beans to take home to keep the caffeine running all day long. Where is your go-to spot when you&apos;re looking for a warm beverage on a cold day?